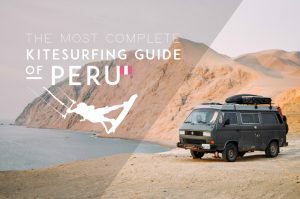 Peru, and especially Máncora and the areas at the North Shore, cannot disappoint you when it comes to kitesurfing and having fun and we can lay down the reasons why for you. The climate is just perfect! 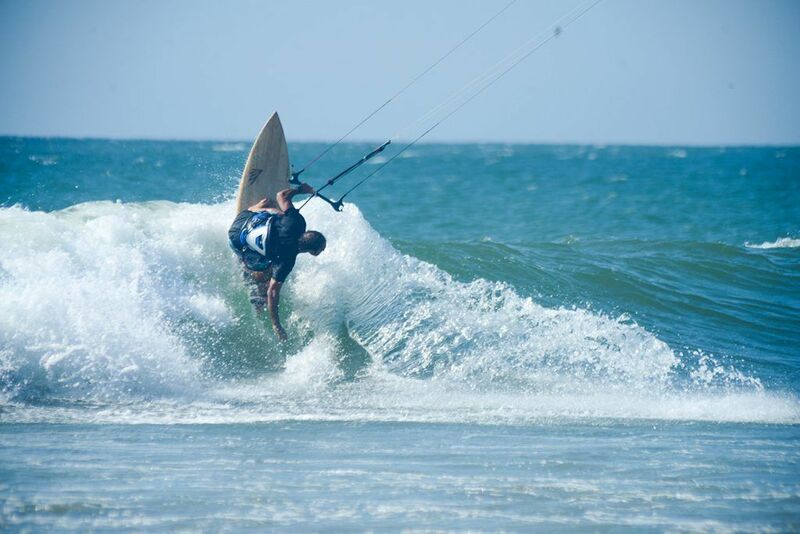 With an average temperature of 27ºC and the water temperature at 23ºC you will feel comfortable both kitesurfing and doing other activities in the area. From May to January you enjoy constant winds, that usually start at 12:00 and die out around 17:30 – so you have plenty of time to play with your kite. Most of the spots are perfect for strapless riding and completely safe – sandy and no rocks or sharks to worry about. Be prepared for side-on wind at half of the spots and side-off wind of about 15-25 knots at the rest half of the spots. 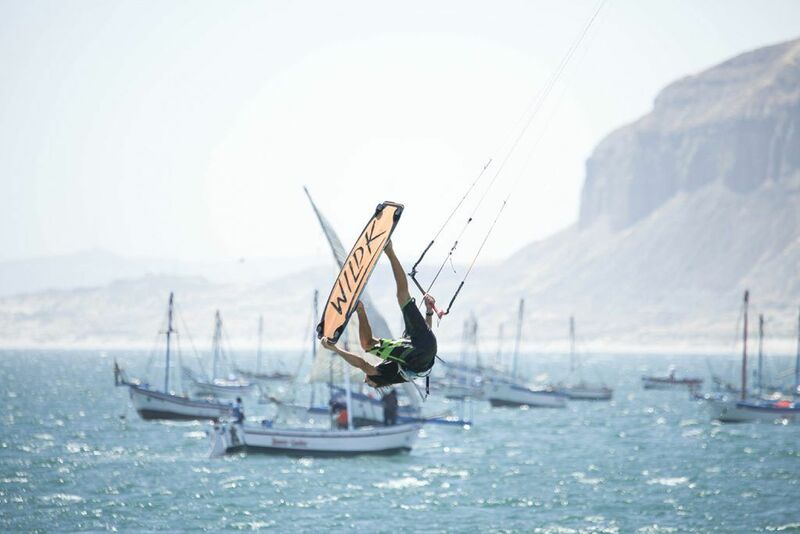 A fun session with Wild Kite Peru. The Peruvian Northshore offers an amazing backdrop scenery, with long sandy beaches, an endless and inviting Pacific Ocean and rugged by the wind mountains. The area is quite isolated and not very easy to reach – which means more space for you and your kite! If you love nature and wildlife, the area will have much to offer. It is a really unique place to visit and will reward you all the way! Amazing sunset at the area. Máncora is not only a paradise for kitesurf. In the mornings, when the wind has not yet come, you can try surfing and SUP, practice yoga, horse riding, fishing, snorkeling, do a massage-spa or try quad bikes. Or simply relax and enjoy a drink or breakfast by the sea, mingle with other travelers and fellow kitesurfers and make new friends. You can also go whale watching and admire these amazing beasts in their natural environment or swim along with sea turtles and sea lions. One way or another, you will not get bored in Máncora! The nature, the activities and the atmosphere will satisfy your senses and leave you happy and content. 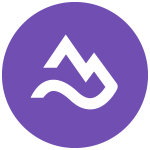 “Máncora is worth visiting if you like to chill. It’s a sunny place, it’s hot, it’s charming and you feel good and safe. I have especially loved thesunset, so beautiful there. 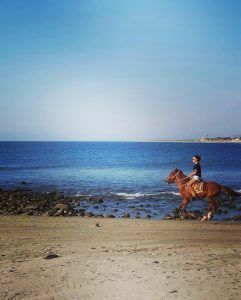 Going to see the whales jumping, it was magical, and riding a horse on the beach. 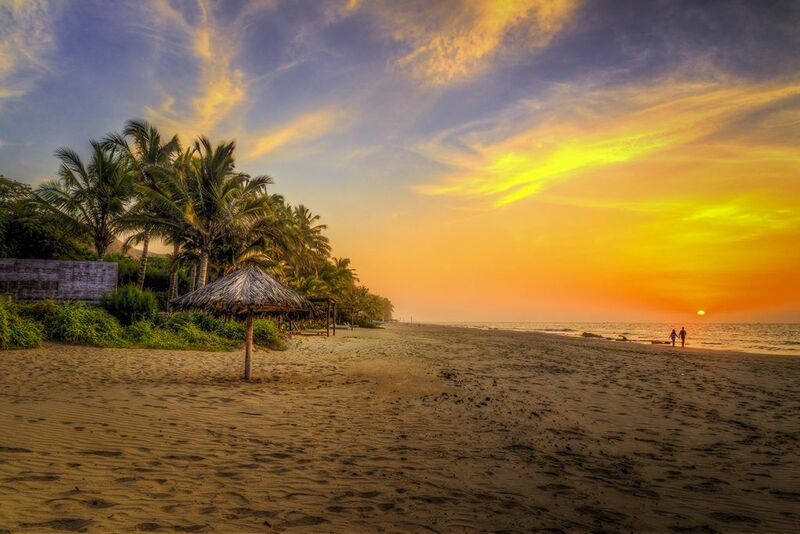 I have only been to Mancora on the north coast and I recommend a place to eat, called Cafe del Mundo. For the activities: the whales!!! Máncora is a place where you can have it all: sports activities during the day and a lively nightlife during the night. There are plenty of bars in the small town of Máncora and you can get around everywhere easily on foot. Many tourists swarm here to enjoy a drink at one of the bars, giving the little town a cosmopolitan allure. Your choices in restaurants and delicious Peruvian food will also be plenty – don’t forget to taste the famous “ceviche”, which is a plate made from raw fish, marinated in citrus juices and seasoned with chilli peppers, onions and cilantro – an authentic Peruvian delight not to be missed! Also, you should definitely try the Pisco Sour, a classic cocktail, made by mixing Peruvian pisco with lime, syrup, egg white and Angostura bitters – yummy! And if you prefer something non-alcoholic, go for the Maracuya juice, made of exotic passion fruit. Well, folks, now that you know, you have no excuse! 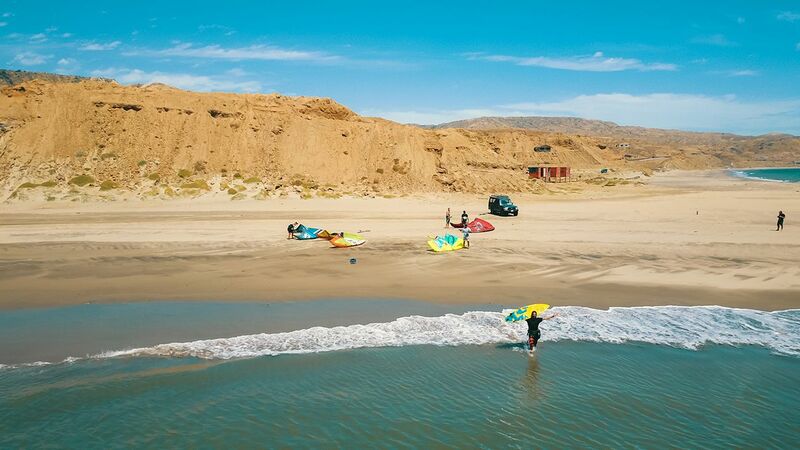 With a very long, ideal for kitesurfing period with consistent winds and waves, you can easily plan your trip to Máncora when it suits your schedule and your budget. Plus, apart from enjoying good kitesurfing, you will experience extraordinary surroundings, nature, activities and lots of fun. And remember that Wild Kite Peru will not only offer the best deals for kitesurfing lessons and trips, but also help you with your accommodation. See you at the beach! This article was written by our friends at Thrillism. At Thrillism we love a good adventure and want to open up the world of passionate adventure operators to travellers around the world. The purpose of Thrillism is to reshape how you find and book your next adventure. The world and your next adrenaline shock awaits – get out there! At Thrillism we love a good adventure and want to open up the world of passionate adventure operators to travellers around the world. The purpose of Thrillism is to reshape how you find and book your next adventure. The world and your next adrenaline shock awaits – get out there!